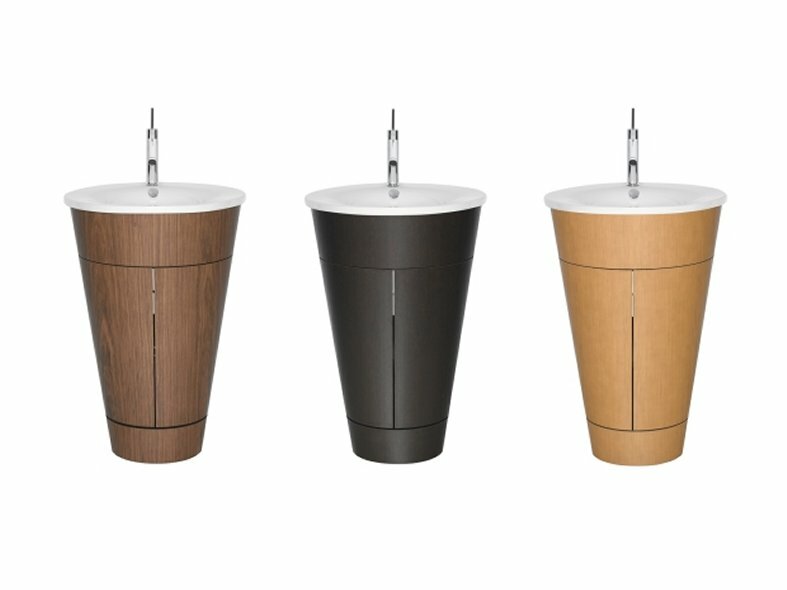 Starck furniture provides warm elegance for the bathroom. 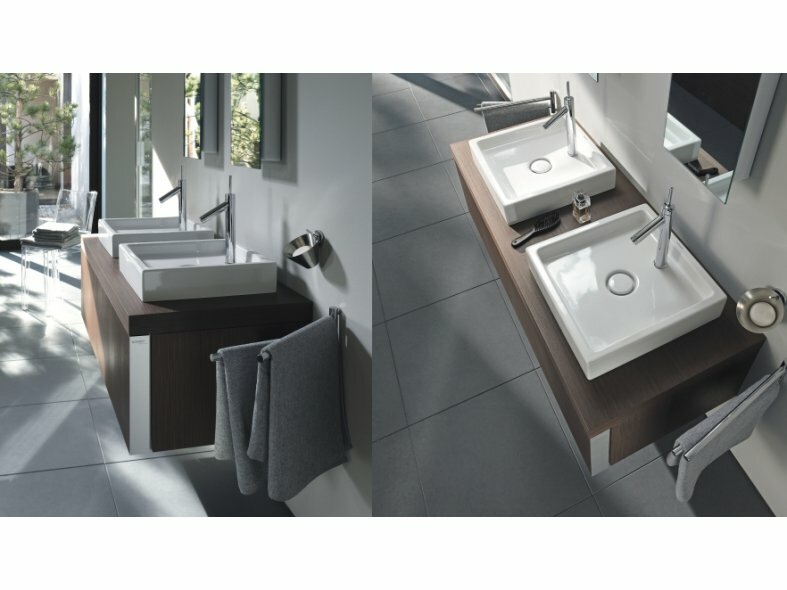 Starck bathroom furniture demonstrates that design-led elegance and warm comfort are not mutually exclusive. 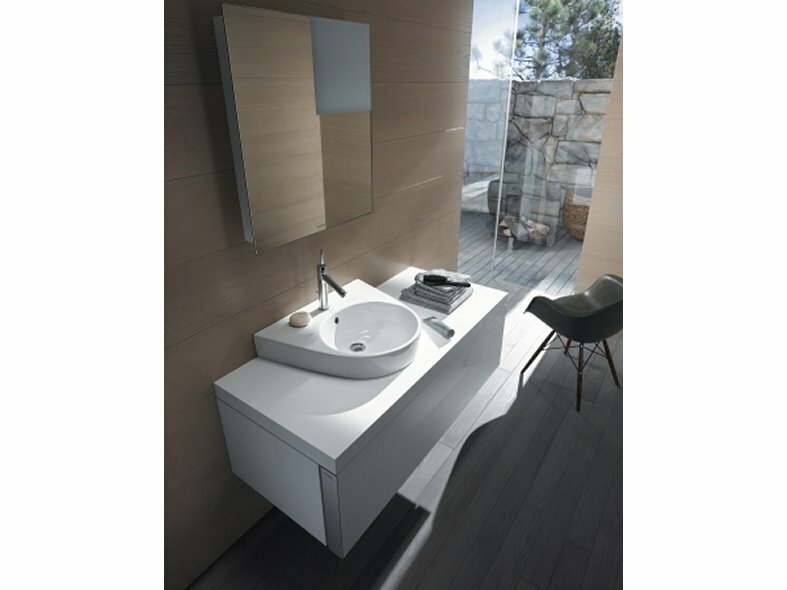 The vanity units with have conveniently large drawers and can be combined with all three Starck-1 console basins for a stunning effect, as well as with other basins. 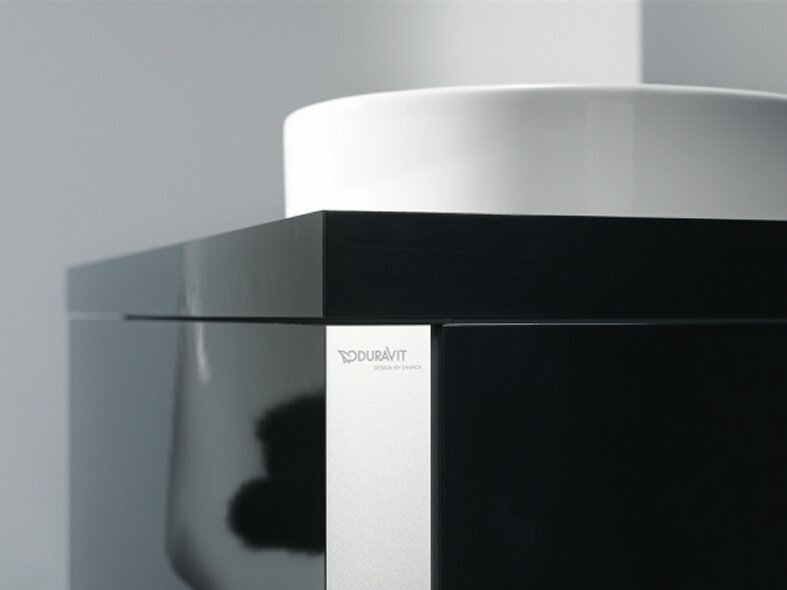 A striking feature of all Starck furniture is the high-quality aluminium edge with integrated lettering. The furniture range is available in American walnut, macassar, high-gloss varnish (black and white) and now also in oak. 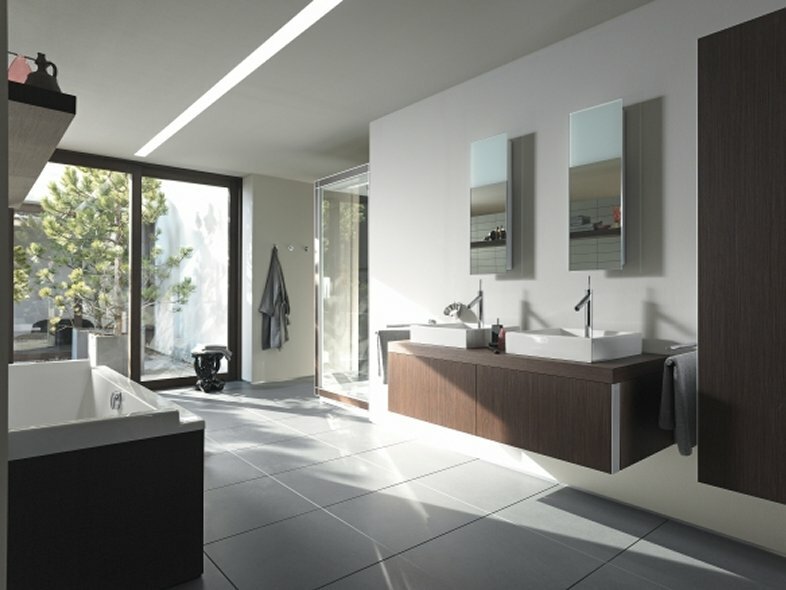 Mirror cabinets with a characteristic light square and spacious interior add the finishing touch to the range.